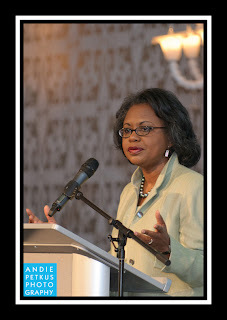 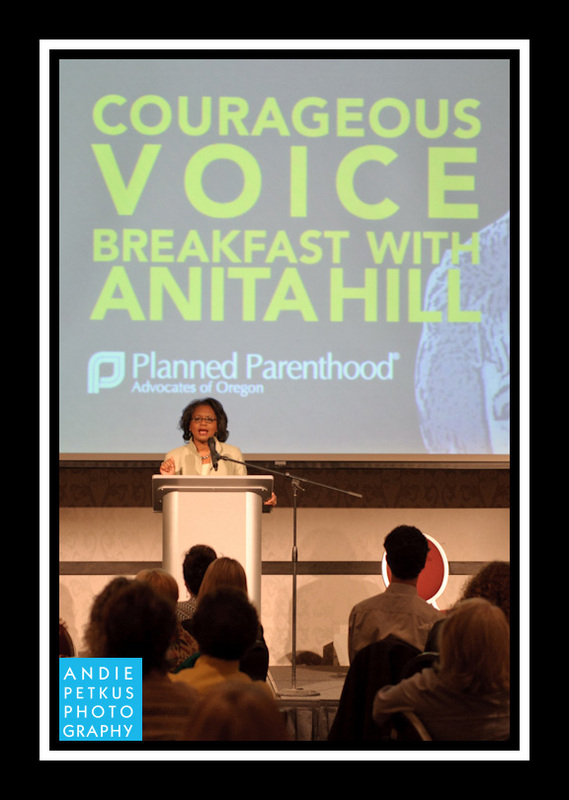 What a wonderful opportunity to get to meet Anita Hill! 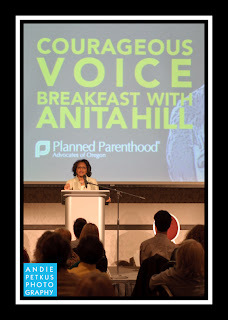 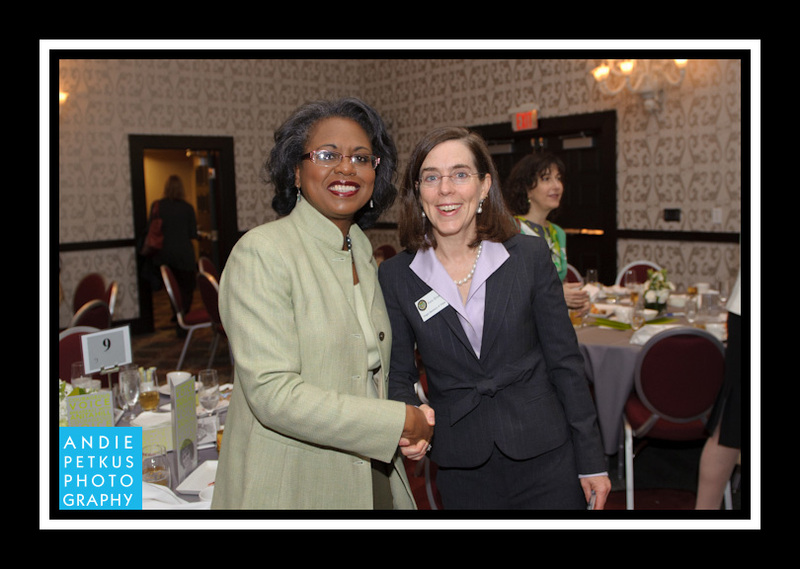 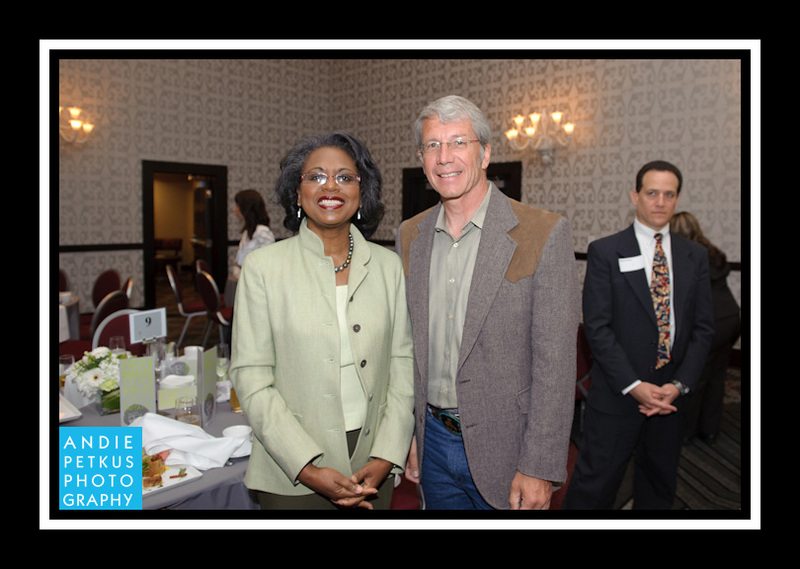 She spoke at the Courageous Voice breakfast benefiting Planned Parenthood Advocates of Oregon. Secretary of State Kate Brown and Congressman Kurt Schrader got to shake her hand. 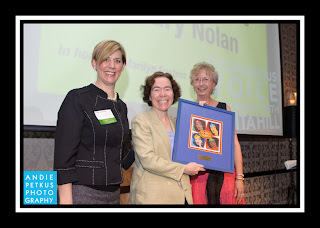 Rep. Mary Nolan received recognition for her longtime efforts on behalf of the pro-choice movement. 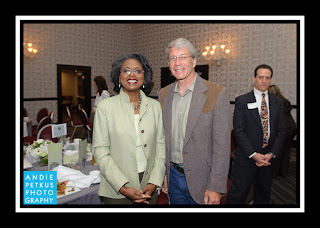 A great morning event!